Pyongyang was the capital of several successive ancient Korean kingdoms. Located on the Daedong (Taedong) River in the north of the peninsula, the site was chosen by the legendary Dangun (Tangun), founder of the first Korean state Gojoseon (Gochoson), to be his capital city on earth. Pyongyang remained an important city throughout the following centuries and served as the capital of Wiman Joseon (Wiman Choson) and the Goguryeo (Koguryo) kingdoms, and was the western capital of the Goryeo (Kuryo) kingdom. The modern city, located on the same site, is today the capital of North Korea. According to Korean mythology, as recounted in the 13th-century CE Samguk yusa(‘Memorabilia of the Three Kingdoms’), the site of what would become Pyongyang was selected by Korea’s legendary founder, Dangun Wanggeom (or Tangun), to serve as his capital on earth. Dangun is credited with creating the first Korean state, Gojoseon (Gochoson or Old Choson), which ruled northern Korea in the second half of the first millennium BCE. The traditional founding date of 2333 BCE has no archaeological evidence to support it, though, and historians prefer a date nearer to the 7th century BCE. The myth of Dangun’s birth – born from a union of the god Hwanung and a female bear – may symbolise the arrival of Bronze Age culture in Korea when the metal was brought from Manchuria during the second millennium BCE. The inclusion of a bear in the myth may reference the shamanistic beliefs and animal totems of the nomadic tribes who migrated from the Asian interior in this period and settled in the Korean peninsula. Evidence that the myth still carries a political resonance is seen in North Korea’s claim (unsupported by scholars worldwide) to have actually discovered the tomb of this legendary figure near Pyongyang in 1993 CE and thus consider itself the true home and inheritor of Korea’s first cultural hero. According to some historians, the state of Gojoseon was formed from the alliance of small fortified towns around the Daedong and Liao River basins perhaps from the 7th century BCE and more certainly from the 4th century BCE. An early reference to the Gojoseon state is found in the c. 100 BCE text Records of the GrandHistorian written by the Chinese historian Sima Qian. Qian mentions that Gojoseon existed in 190 BCE. 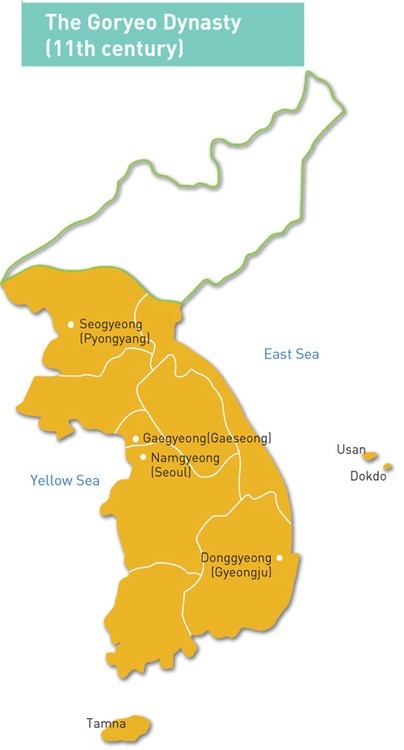 However, the only uncontested date for the existence of a state by the name of Choson/Gojoseon is 109 BCE and historians continue to debate whether it is possible to describe Gojoseon as a state proper, when exactly did it exist, where was its capital, and what were the exact territories under its control. The location of the capital has long been considered as being near Pyongyang, but there is also evidence that it may have been further north in Manchuria. 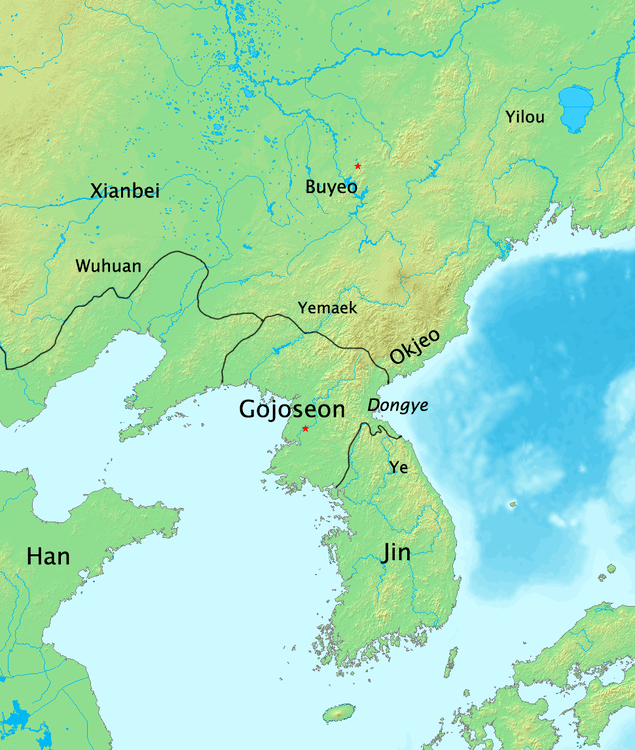 Gojoseon prospered acting as a middleman for the trade between China and the southern states of Korea but was eventually weakened by attacks from the neighbouring Yan state c. 300 BCE, and a long decline set in so that when Gojoseon finally collapsed in the 2nd century BCE its territories were taken over by Wiman Joseon. Wiman Joseon was led by Weiman, a Chinese refugee (though possibly of Korean origin) who had earlier fled the Yan state. He and his 1,000 followers were given the task of protecting the north-western borders of Gojoseon by king Chun, but Weiman, or Wiman in Korean, took the opportunity to seize control of part of the country himself sometime between 194 and 180 BCE and declared himself king. Pyongyang was his capital, then known as Wanggomseong. Wiman Joseon did not last very long, and in 108 CE it was conquered by the Han dynasty of China (206 BCE – 220 CE) and the capital captured. Emperor Wu (141-87 BCE) then divided northern Korea into four commanderies directly administered by the Han central government. Pyongyang was renamed Tosongni and made the capital of the Lelang commandery (Nangnang in Korean). The Chinese would maintain control of this part of the peninsula for the next four centuries. 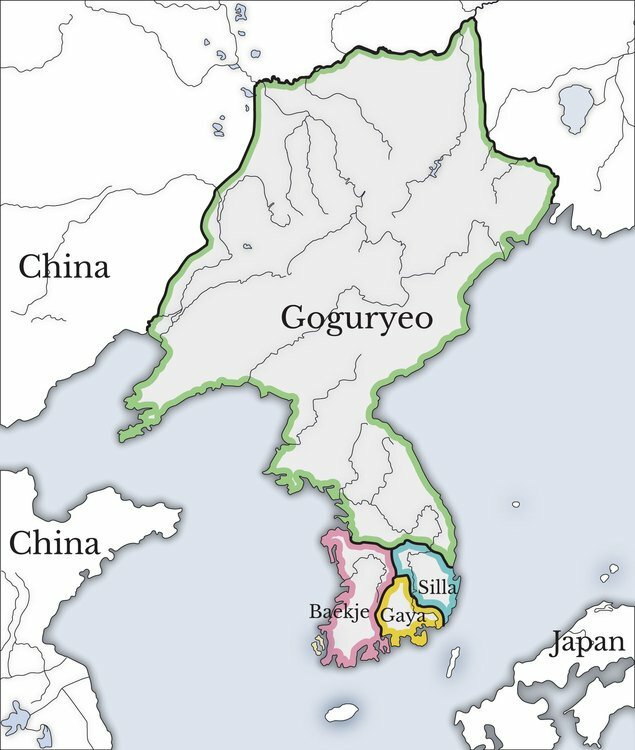 During the Three Kingdoms period (1st century BCE – 7th century CE) the states of Silla, Baekje (Paekche), Goguryeo, and Gaya (Kaya) all vied with each other for control of Korea. This ongoing conflict of attacks, counter-attacks and ever-switching alliances resulted in the Baekje king Kunchogo attacking Pyongyang and killing king Gogugwon (r. 331-371 CE) in 371 CE. However, by the end of the 4th century CE, Goguryeo had formed an alliance with neighbouring Silla against Baekje, allowing some, if brief, stability in the region. Beginning with the reign of Gwanggaeto the Great (391-413 CE), Goguryeo’s star began to rise and Pyongyang benefitted from a rebuilding programme which included nine new Buddhist temples. Then, during the long reign of his successor, king Changsu (413-491 CE), Pyongyang replaced the mountain city of Kungnaesong as the state’s capital in 427 CE. The new capital, located on a wide plain, was a much better site for an expanding metropolis which would become the thriving cultural hub of Goguryeo, one manifestation of which was the establishment of the Susowon or Academy of Books and Records which boasted tens of thousands of volumes. In this period we know that Pyongyang had very large buildings measuring up to 80 x 30 m, and there are remains of palaces with gardens which had artificial hills and lakes. Buildings were decorated with impressed roof tiles carrying lotus flower and demon mask designs which are found in abundance at archaeological sites. There are also remains of a fortress from this period. The Silla kingdom, although much smaller, wisely sought an alliance with their powerful neighbour China to defeat their Korean rivals. First, the Sui were persuaded to send a massive army to besiege Pyongyang in 612 CE. The city stood fast and, in tricking the Chinese into thinking Goguryeo was settling for peace terms, the retreating Sui army was crushed by general Eulji Mundeok. The Sui would attack twice more without success but Goguryeo’s resources were being stretched to the limit. Undeterred by the resilience of Goguryeo to attack, the Silla kingdom, 50 years later, enlisted the help of the new Tang dynasty. The Tangs were keen to play these troublesome states against each other and so gave support to SilIa with the plan to take over the entire peninsula once the other states had been defeated. Accordingly, in 661 CE, a Tang army besieged Pyongyang, which was at that time weakened by an internal power struggle for the throne. The Tangs were forced to withdraw, but when they attacked again in 667 CE, the city, although holding out for a year, finally fell. In 668 CE the Goguryeo king Pojang (r. 642-668 CE) was removed to China along with 200,000 of his subjects in a forced resettlement programme and Goguryeo became a Chinese province. The Tangs established their Protectorate-General to Pacify the East at Pyongyang. As it turned out the Silla kingdom managed to resist Tang territorial ambitions in Korea and, forcing the Chinese out of the old Goguryeo territories, themselves established control of the peninsula, creating the Unified Silla kingdom in 668 CE. Pyongyang was, once again, brought under Korean rule. The Silla kings and queens reigned until 935 CE when the old kingdoms, revived by rebel factions, brought about its downfall. 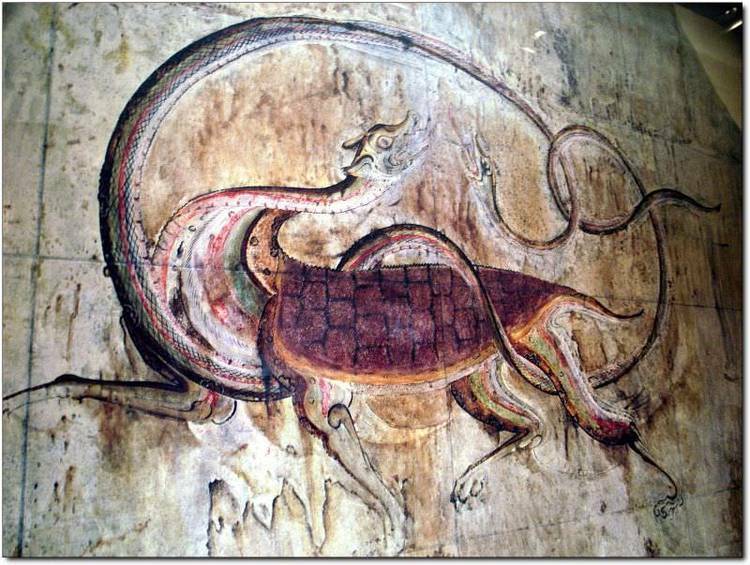 Eventually, one kingdom rose above all the others – the Goryeo dynasty (918-1392 CE). The first king, Wang Geon (Wang Kon), who was given the posthumous title of Taejo of Goryeo, selected the northern city of Songdo/Songdak (modern Kaesong) as his new capital as he wished to revive, and claim association with, the cultural heritage of the ancient Goguryeo kingdom. Pyongyang remained important and was chosen as the western capital because it was the traditional first capital of Dangun and the Korean people, was strategically important to protect the northern borders against the Khitan (Qidan) tribes, and met Taejo’s requirements that a capital be located according to principles of pungsu (feng shui) and so benefit from the life forces of nearby natural features such as rivers and mountains. On his death, Taejo left Ten Injunctions for his successors to follow and point five specifically states the importance of Pyongyang to the well-being of Goryeo. King Cheongjeong (r. 945-949 CE) even planned to make Pyongyang the capital to reduce the influence of the aristocratic factions at Kaesong and began a preparatory rebuilding programme, but his early death put a stop to the move. Nevertheless, Pyongyang continued to hold the position of the second most important city as is illustrated by the construction of a new royal palace there in 1129 CE. When the Goryeo regime was challenged by the Myochong rebellion in 1135 CE, the rebels established their headquarters at Pyongyang and claimed it as their capital. The rebellion was crushed by the great Goryeo general Kim Pusik, but thereafter, Pyongyang suffered from a reputation as a dangerous place of rebellion and a consequent political and cultural neglect from the central administration. 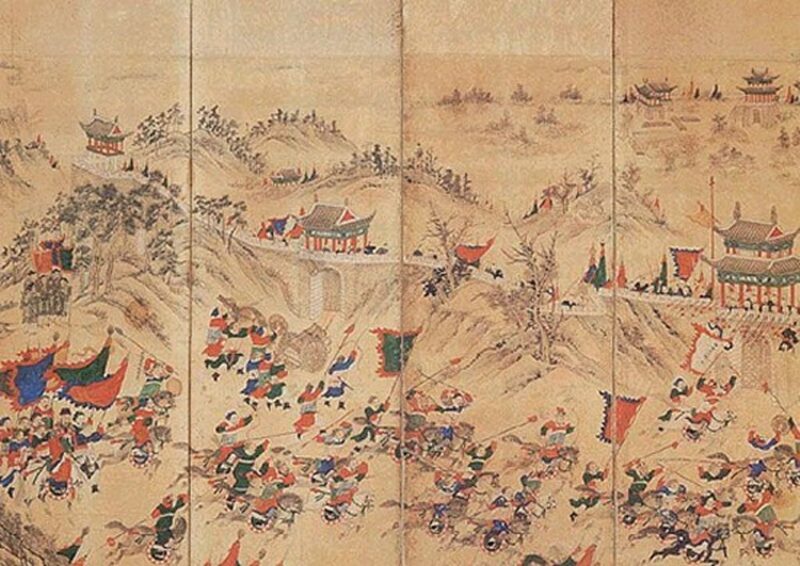 A century later the Mongols invaded Korea and occupied the city in 1232 CE. This pattern would continue over the centuries with occupation by the Chinese rebels known as the Red Turbans in 1359 CE, the Japanese in 1593 CE, the Manchurians in 1627 CE and the Japanese again in 1895 CE. The city survived all of these setbacks and, in the mid-20th century CE became the capital of the Democratic People’s Republic of Korea (aka North Korea). Jinwung Kim. A History of Korea”Land of the Morning Calm” to States in Conflict. (Indiana University Press, 2012). Ki-baik Lee. A New History of Korea. (Harvard University Asia Center, 1984). Portal, J. Korea. (Thames & Hudson, 2000). Pratt, K. Korea. (Routledge, 1999). 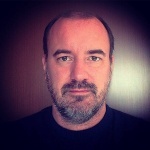 Seth, M.J:. A History of Korea. (Rowman & Littlefield Publishers, 2010). Originally published by the Ancient History Encyclopedia, 11.23.2016, under a Creative Commons: Attribution-NonCommercial-ShareAlike 3.0 Unported license. This entry was posted in Uncategorized and tagged Ancient, History, Korea, Pyongyang. Bookmark the permalink.